2016 spring + summer craft shows | crafty supermarket! 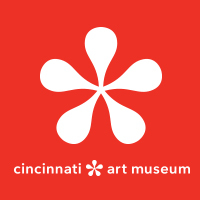 This year will be so crafty: Here’s our semiannual list of indie craft shows happening around the Midwest, basically all major shows within driving distance of Cincinnati. (We only run Crafty Supermarket, so if you’re interested in any of these shows, get in touch with their show organizers!) We create this list for interested makers who want to branch out to new markets, but also for shoppers who are up for a road trip! We’ll also put together a list of fall and holiday craft shows in August, and we’ll add events as we find out about them. If we missed any events, add them in the comments! The awesome screenprint on wood is by Michigan artist Marcy Davy, who loves the Midwest! 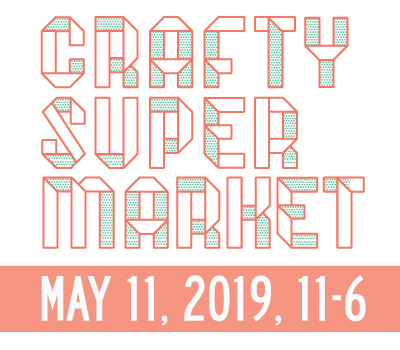 Remember: Vendor applications for Crafty Supermarket’s spring show are open through March 1! Feb. 19-21: Midwest Craft Con, Columbus, OH — not technically a craft fair, but it’s going to be awesome! 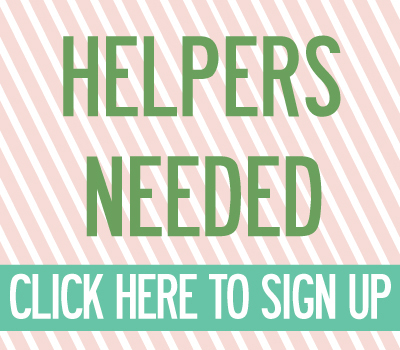 ← apply to be a vendor at our spring show!